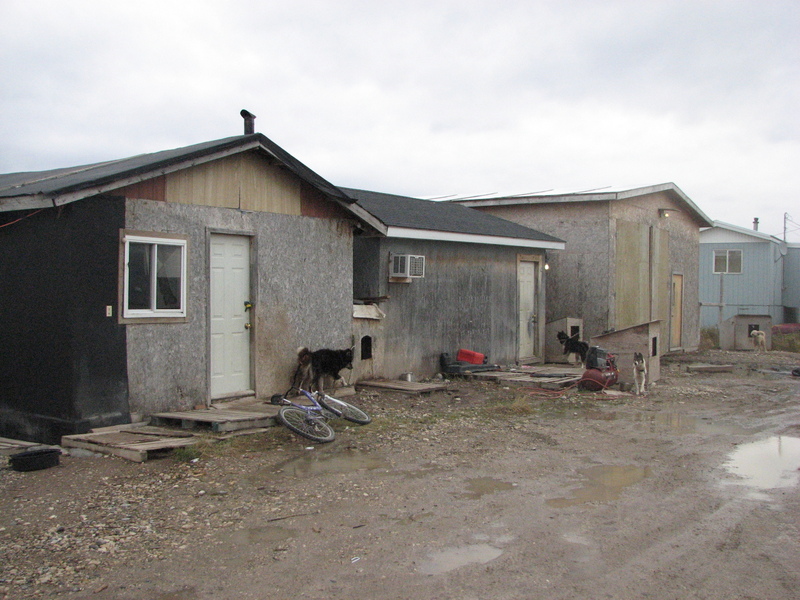 The people of The Kattawapiskak River documentary did an excellent job at showcasing the conditions on the Attawapiskat reserve; which are comparable to that of a third-world nation. Right from the beginning, I can see that the use of raw footage showing various aspects of the reserve is very helpful in letting the audience understand just how bad the conditions are. The raw footage of the protests also show that the Attawapiskat people will not simply give up and they will continue to fight for what is needed. There are also times when interviews are mixed in with raw footage, such as when the woman is being interviewed in her “house” and it then cuts to a voice over while showing different components of her makeshift home. The utilization of House of Commons footage proved to be very important in the film as many members of different political parties were shown speaking on the Attawapiskat issue. I think that this footage was very useful because it worked to show what many people in the government thought on the topic, and how they proposed to fix it. To conclude, this documentary was clearly constructed very well, due to its abundance of film techniques and conventions. These conventions mixed with the certain scenes included in the film, created a very impactful and effective documentary. Obomsawin, Alanis, dir. The People of The Kattawapiskak River. Narr. Alanis Obomsawin. 2012. Web. 9 Apr. 2015. 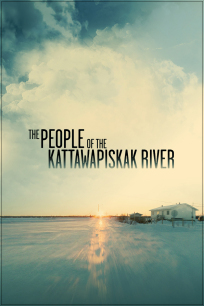 <https://www.nfb.ca/film/people_of_kattawapiskak_river/&gt;.